The Swiss appliance manufacturer valuing technology, aesthetics, quality and lifestyle. 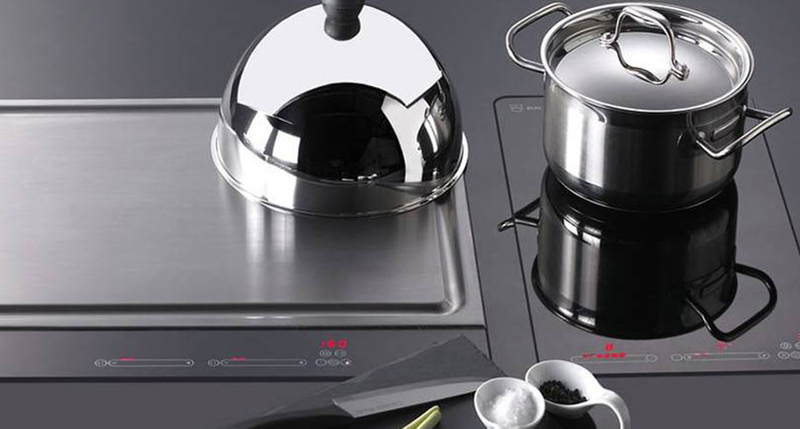 V-Zug are Switzerland’s only high-end appliance manufacturer. Their website boasts “more than 3.5 million appliances are in use in Switzerland” making V-Zug the most popular appliance maker in the country. Despite V-Zug’s popularity at home, they haven’t been able to replicate the same market success abroad. For instance, it was only in the last few years that V-Zug have been made available in Australia. Putting popularity aside, for those who have had the pleasure of owning a V-Zug, they are considered reliable, well-built (anything Swiss typically is), long-lasting and economical to run. A new, strong competitor to the Miele dominated market in Australia. As with all products new to any market, it will be some time before they become known.